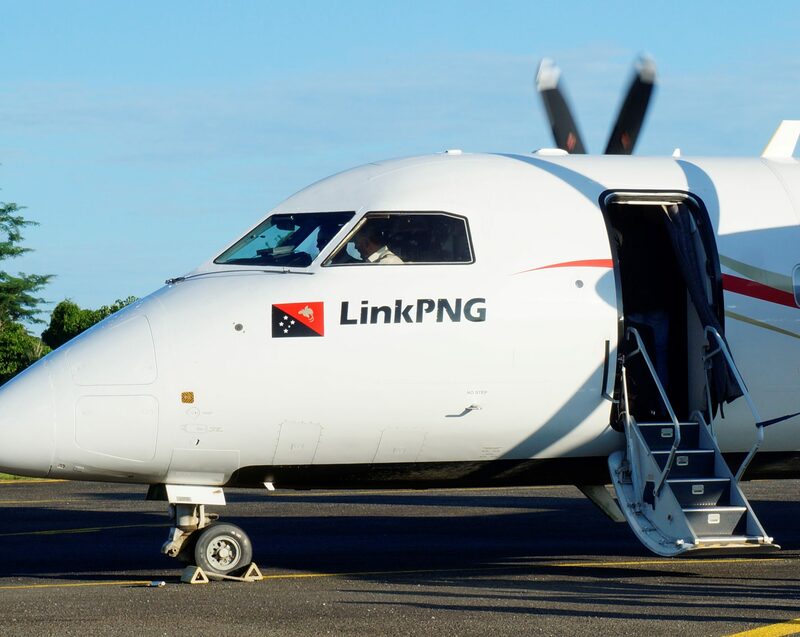 Link PNG plans to resume flights to Tari airport, Hela Province from Sunday 10th February. These flights are planned to continue until the runway is closed to allow for the National Airports Corporation (NAC)/Civil Aviation Development Investment Program (CADIP) which will complete works associated with the runway upgrade. Link PNG will be operating twice weekly services to Tari, every Sunday and Wednesday. The Sunday flight departs Port Moresby at 1pm and arrives in Tari at 2:30pm, the return flight arrives in Port Moresby by 4:25pm. The Wednesday flight departs Port Moresby at 9am, arriving in Tari at 10:30am. The return flight is in Port Moresby by 12:25pm.